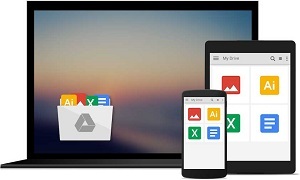 Getting confused about why Google Drive stop syncing files? Well, don’t get upset. This article can help you out by rendering several useful methods to fix this problem. Don’t miss it! Is there a time that you find that some or all of your files are not syncing between your computer and Google Drive? You may wonder that is my Google Drive not syncing with my computer? Though cloud storage brings us a lot of conveniences, while encountering this troublesome situation, it would absolutely take us a long time to fathom out where the problem lies. To save your time for fixing this problem, we proffer you some solutions to relief you from the stress and annoyance. Solution 1. Disconnect and Reconnect the Account. 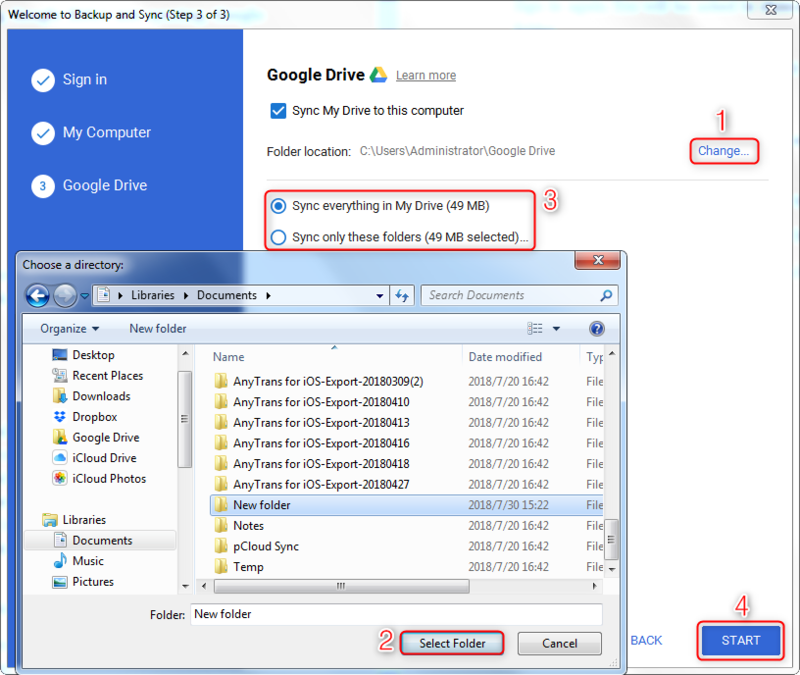 Then open Backup and Sync again > Follow the steps to set up > In step 3, change the location of Google Drive folder to a new one > Click Start, then it will begin to resync your files to the new folder. There is a possible occasion that your firewall or anti-virus software may cause the sync process to pause. In this case, you could temporarily turn off the firewall in the Internet option on your computer. When your syncing is stuck, or unknown error occur, or encountering the connection failure, restart the app is a good option for you to fix it. Click the symbol of Backup and Sync on your computer > Click More and choose Quit Backup and Sync, then reopen it. 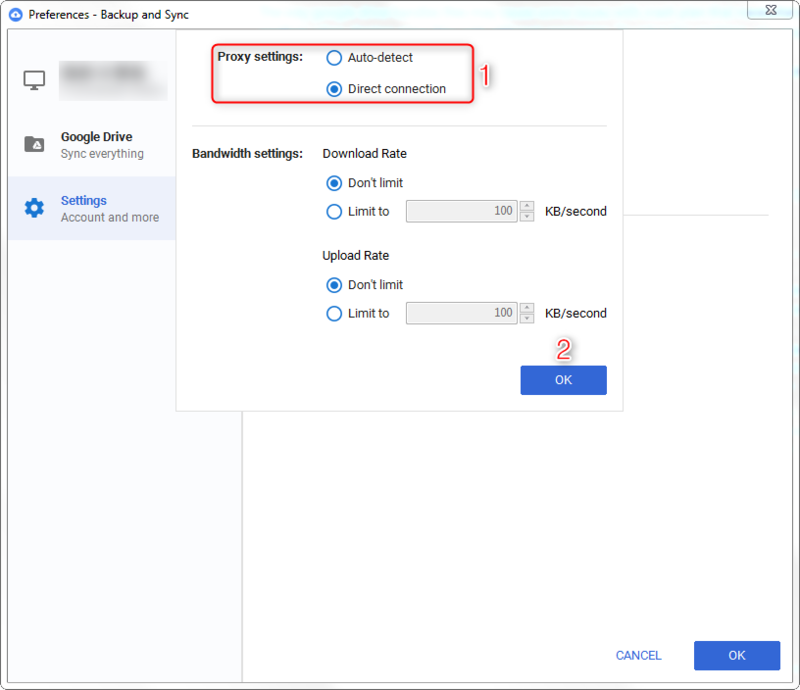 Click Preferences > Choose Settings, then choose network settings > switch to Direct connection in Proxy settings. 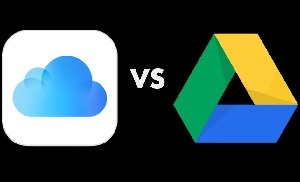 Also, move the Google Drive default folder to the Google Drive folder in local disk C.
Upload and download files to/from cloud storage in a fast speed. You can selectively transfer files directly from computer to cloud and vice versa at once. 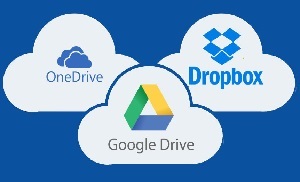 Manage multiple accounts of diverse cloud brands like Google Drive, OneDrive, Dropbox, iCloud Drive, etc on one platform. 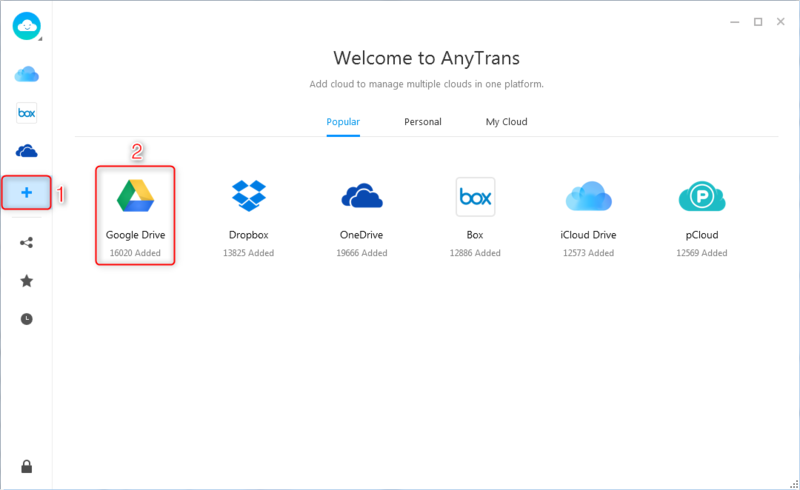 You can sign up for AnyTrans for Cloud which is a totally free tool and give a try by following the steps below. Step 1 Install AnyTrans for Cloud on your computer(PC/Mac) and launch it > Login to your AnyTrans account. 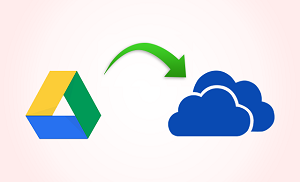 Step 2 Click the add symbol “+” to add your cloud account > Choose Google Drive > Authorization is required to let AnyTrans for Cloud help you transfer your files. 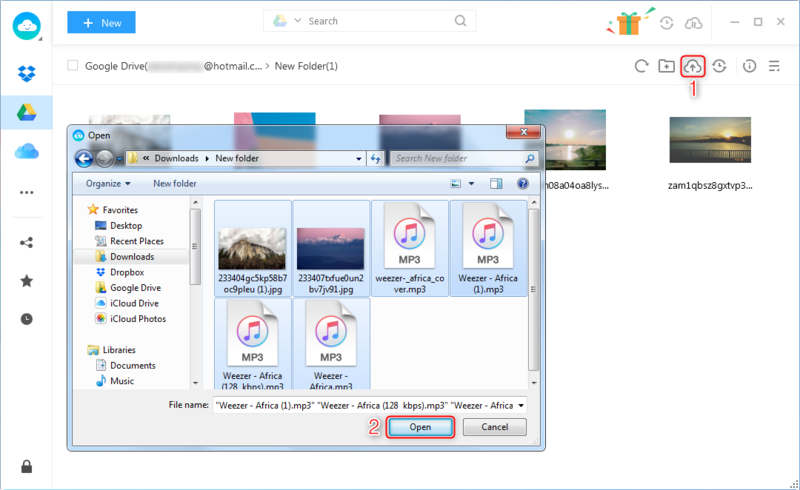 Step 3 You can download files or upload files from Google Drive to computer and vice versa simply and easily. That’s all the five solutions on Google Drive not updating. Hope you can fix your problem after applying these solutions. As you can see, AnyTrans for Cloud is a one-stop solution which is totally free. 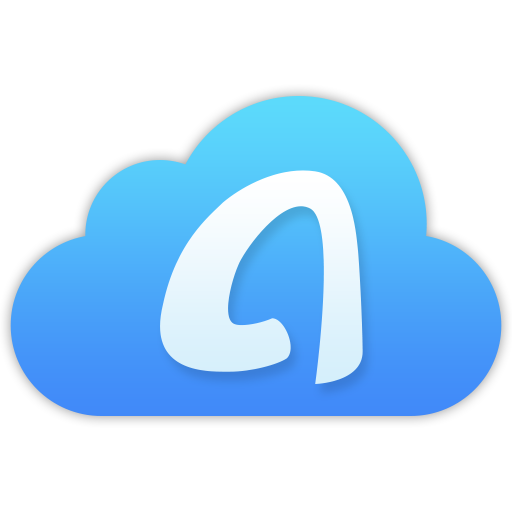 You can sign up for AnyTrans for Cloud now and have a try. If you do have some wonderful methods to solve this problem, please do not hesitate and share with us in the comments below!